This outpatient surgery takes 10 minutes. 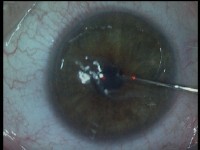 The patient is given a sedative before the operation and the anaesthetic is given in the form of drops. During the first stage the epithelium is removed. 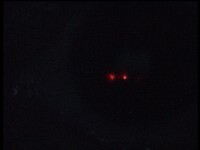 The critical period, during which the laser acts on the tissue and the patient must stare at the centre of the microscope, lasts less than one minute. 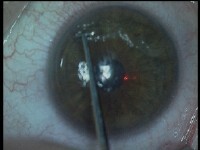 In cases of myopia the laser flattens the surface of the central cornea. 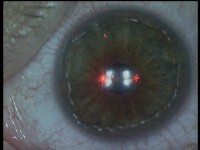 In cases of hyperopia a ring of tissue is removed around the optical zone which becomes more curved as a result. The process is painless. Once the anaesthetic has worn off, the eye may hurt, be tearful and feel gritty. The epithelium takes 2 or 3 days to cover the treated surface. 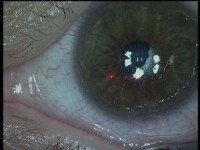 To speed up this process and decrease pain a 'bandage' contact lens is applied for 3 days. Anti-inflammatory and antibiotic drops are then applied for a week.